I have tested dozens of screen protectors and this one fits great. 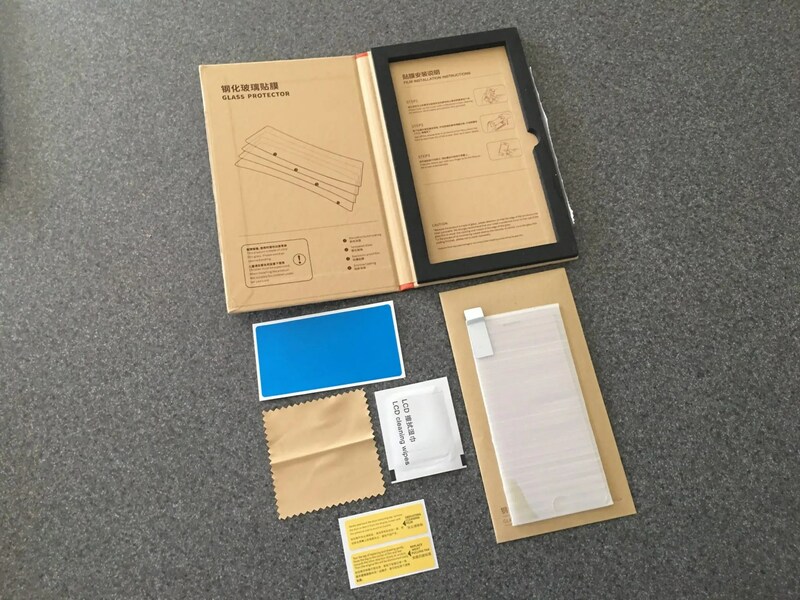 It has nice curved edges and like all tempered glass screen protectors it is easy to install. Included is a wet cloth, dry cloth, dust removal stickers, alignment stickers, and directions to help with screen prep. The screen protector covers the entire flat portion of the screen. Overall it is a very nice screen protector that fits and work well. I highly recommend it. If you are interested in this protector it can be found here.